It seems as though we are all searching for the perfect gym membership these days. Which gym has the best machines, the best lap pools, or the best music playing to motivate us while we run a mile on the treadmill? 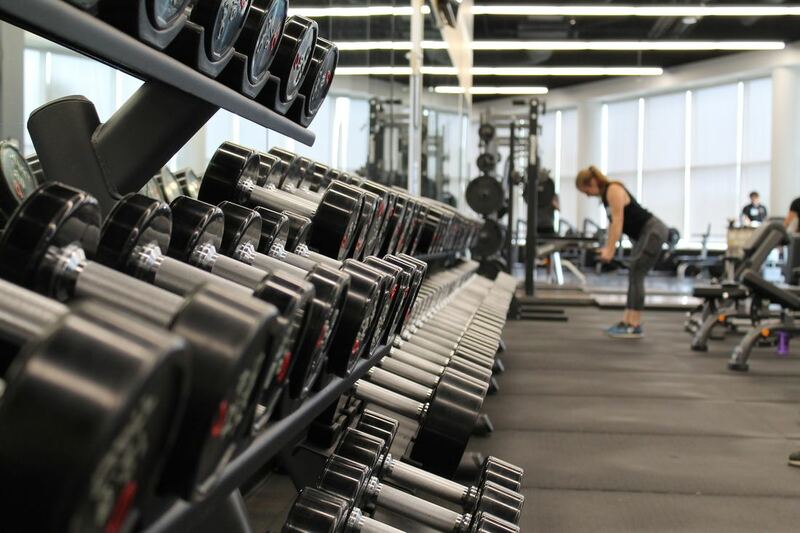 While each gym can offer certain advantages, there is a missing piece to most memberships that not many think about. The right regiment can not only help you get the most out of a workout, but provide structure to an often overwhelming and confusing part of healthy living. Getting a full-body workout each gym session is great, but what about exercising a different type of muscle—spirituality. Most gym-rats know that alternating the muscle groups in each session is a great way to stay in shape, and still give those muscles rest while the others are being worked. The layperson might know this as “legs day” and “arms day.” Why not bring this same mentality—focusing on different muscle groups on particular—to exercising spirituality through a Jewish lens? One could theorize that if you solely work out your arms, you will have muscular arms but weak legs; if you work out just your legs you will have powerful legs yet frail arms. Each one of the 316 mitz’vot could be said to have been crafted to exercise different spiritual muscles. Each commandment can be a fancy exercise machine that gives us a well-rounded spiritual workout. Two “muscle” groups to make sure we hit throughout the week can be summed up as 1) the heart and 2) the hands. Think of the “heart muscle group” as an internal experience, while the ‘hands muscle group’ as an external experience. Instead of ‘leg days’ or ‘arm days’, think ‘heart days’ and ‘hands days’ for your spiritual gym sessions throughout the week. Things you might experience during your heart days involve the mitz’vot that build the relationship with yourself and with God. You could fill your heart days with praying, introducing Shabbat observances, reading some Torah, or filling the last moments of your day with intention as you close your eyes before you fall asleep. Gym “cardio” days can be arduous, so too can our metaphorical “heart days” be difficult as well. We may face a difficult situation, making it hard to connect and perhaps prompt us to ask, “Why us?” Internal challenges can make us flex the “heart muscle,” and as we reflect on why the activities of the so called “bad day” were so lousy, look towards the bigger picture. There are external mitz’vot we need to make sure we execute—those involving our relationship with others and not just with ourselves. Doing things like bringing tz’dakah into our weekly routine and visiting the sick are examples of mitz’vot that we can do to strengthen the community around us. Putting a label on the day in which we choose to carry out a mitz’vah can be a great motivating factor to make a change in someone’s life, or even our own. Breaking down the types of mitz’vot, different ways to incorporate Judaism into your life just like a workout regime can help make sure that you hit every type of spiritual awakening. When we give Judaism the same attention that we give our workout plan the results can be astonishing. There doesn’t need to be any fad diets, or crazy pre-workout rituals to give you the spiritual results you've always been looking for.